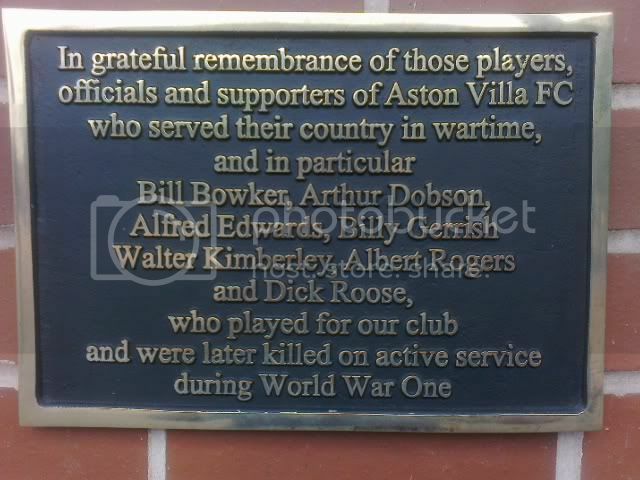 Following a discussion on Heroes & Villains, the fanzine received permission from the club to erect a plaque to those players, officials and supporters who served in wartime. This is now on display on the wall of the Trinity Road Stand by the pavers. (photo by Lee Baker) Click image to enlarge.